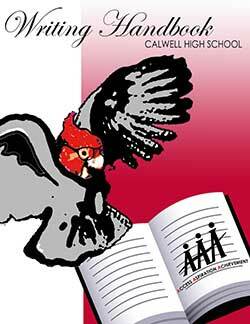 Calwell High School is a co-educational ACT Government high school located in southern Tuggeranong. 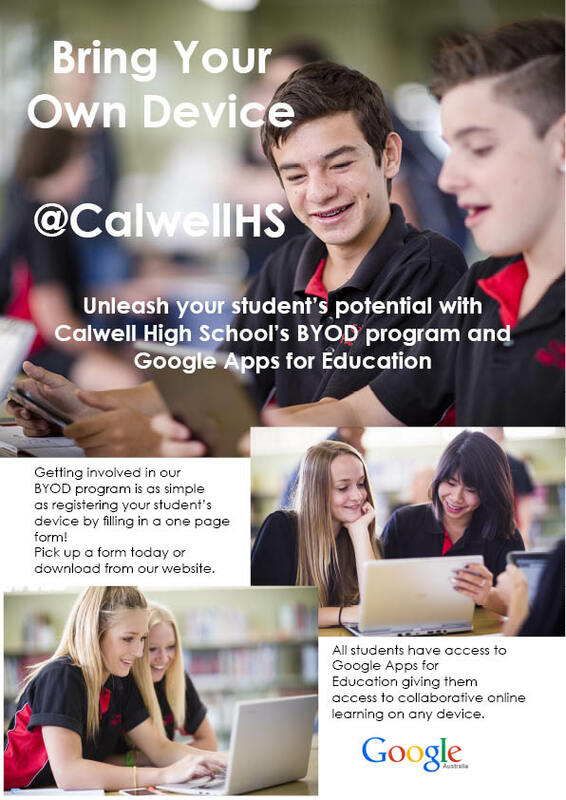 Calwell High School has a new Newsletter format. You can check it out HERE. It will also be linked on our school facebook and Instagram pages. Due to circumstances beyond our control our App has stopped working. You can still report your child's absences by emailing the school at info@calwellhs.act.edu.au, replying to absences text messages or by calling the school on 6142 1930. Apologies for any inconvenience. 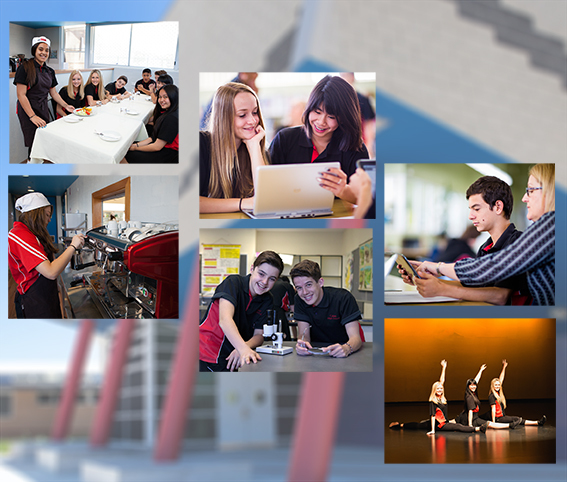 This year the ACT Government will be providing Canberra public secondary students with a Chromebook device under the Better Schools for our kids - technology enabled learning program. The program starts in Term 1 2018, when around 14,500 devices will be rolled out to Year 7-11 students across Canberra's 28 secondary schools and colleges. For students to participate in the Better schools for our kids – technology enabled learning initiative all students and parents / carers must opt in or out by completing a Chromebook Acceptance Form accessible at the following link. The links below provide further information about the Chromebooks and answer Frequently Asked Questions about this initiative. If you have queries, we encourage you to contact the school to discuss. Both of these documents are also accessible from the Education website HERE. To help keep track of all the upcoming excursions for Science and Technologies (Digital, Food and Textiles) we have all the permission notes as well as any changes or updates on our Science curriculum page. If you have any questions please email stacey.griffiths@ed.act.edu.au. We have a new jackets and a new supplier for them. These new jackets are not available through Savvy (although the rest of our uniform still is). Follow THIS LINK for the order form, which also has a picture of the jackets.